Chancellor Merkel’s spokesman Steffen Seibert rejected accusations of a govenment cover-up in the mushrooming NSA scandal. EURACTIV Germany reports. 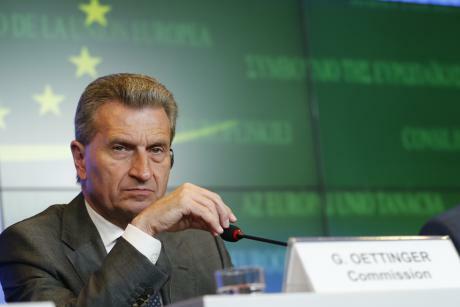 Spies regularly target the European Commission, the executive's former energy boss said on Thursday (7 May), suggesting that Russia had listened in during negotiations last year over gas supplies to Ukraine. 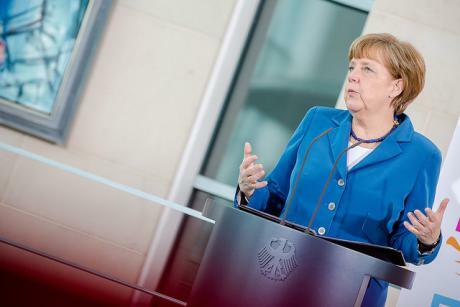 Angela Merkel defended cooperation between Germany’s intelligence service, the BND, and its US counterpart, the NSA, amid fresh accusations of illegal spying operations. EURACTIV Germany reports. 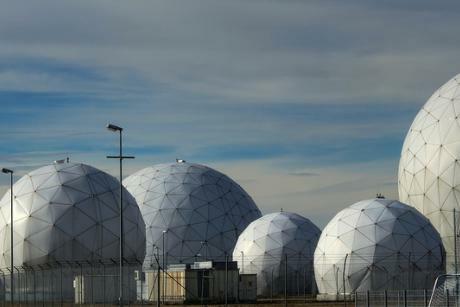 The Bundestag's NSA investigation committee has demanded lists of search terms Germany's intelligence service, the BND, allegedly spied on for Washington. Germany's top public prosecutor will look into accusations that the country's BND foreign intelligence agency violated laws by helping the United States spy on officials and firms in Europe, including Airbus group, the federal prosecutors office said. 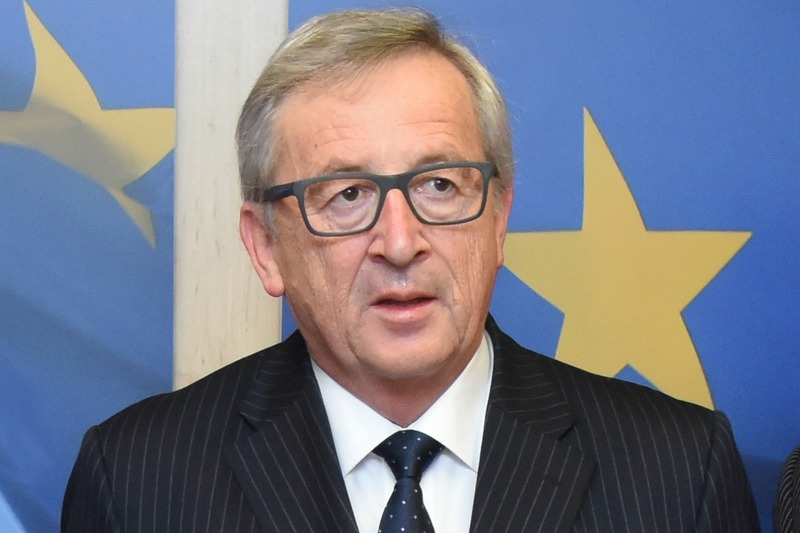 “One day I said at a College meeting that we should have a secret service, because agents are here,” European Commission president Jean-Claude Juncker jokingly said, after allegations by the German press that Germany's national intelligence agency spied on top French officials and the EU's headquarters on behalf of US intelligence. 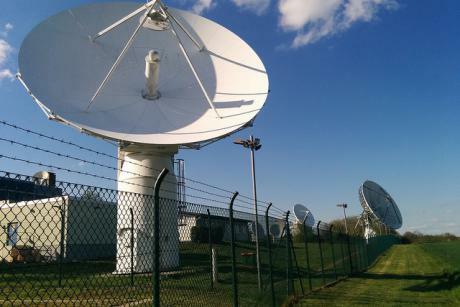 Germany's intelligence agency, the BND, spied on French officials and the EU's headquarters on behalf of US intelligence, German media reported Thursday (30 April). 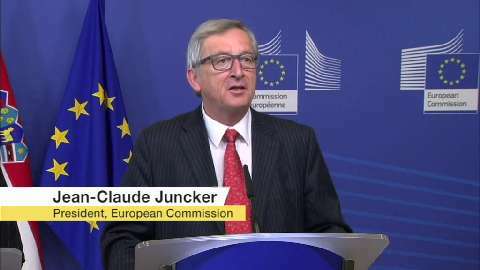 Asked to comment, Commission President Jean-Claude Juncker said that it is very difficult to keep secret services under control.